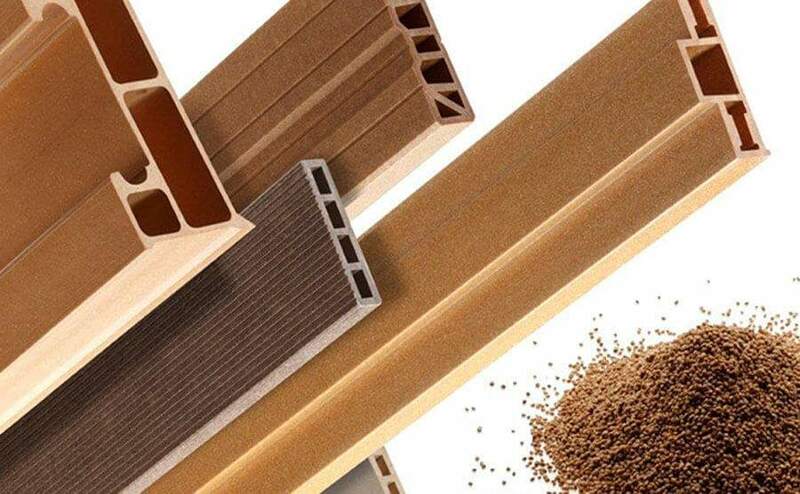 As far as the existing technology is concerned, the moulding process of wood plastic products includes several forms: extrusion moulding, calendering moulding, injection moulding, pressing moulding and so on. Crushing and crushing of waste plastics, sawdust and straw → treatment of raw materials → mixing of wood powder and plastics → granulation → extrusion → cooling-moulding → traction → fixed-length cutting → finished product. Due to the use of different processing equipment, the specific process will have corresponding changes. In the rolling processing moulding, the process is divided into two kinds: one is to put the mixture into the extruder through the mould extrusion plate, and then through the roller pressure moulding for different sizes, specifications of the plate, and the other is the mixed material in the opener through the open, dense into pieces, after crushing and then extrusion calendering into pieces. In extrusion moulding, its moulding mode and equipment are similar to those commonly used in plastic processing, such as profile and plate processing technology. The method is: put the mixed material into the extruder, through the mould extrusion of different shapes of the section profile or plate. The extruder can be divided into the single screw and twin screw two forms, according to different circumstances can choose different extruder. The twin-screw extruder is more and more popular because of its excellent processability and high output. But twin-screw extruder has a big drawback, is that the purchase cost of one-time investment is greater than the single screw extruder more than 2~3 times. 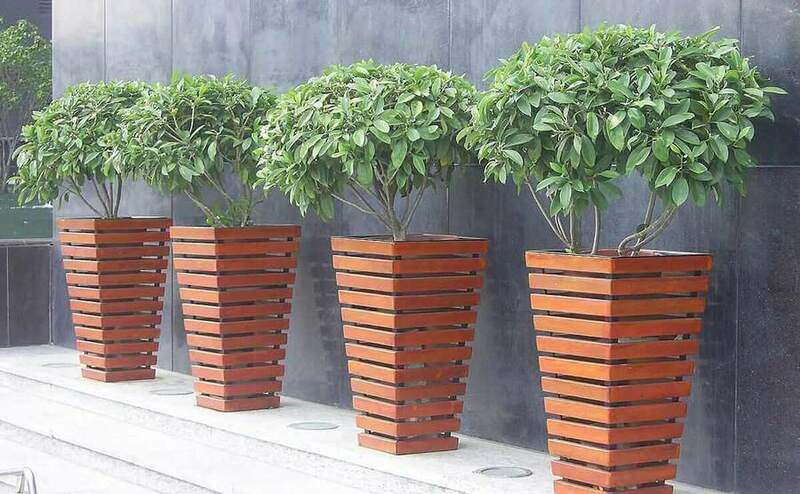 In the moulding process, the role of the mould is very important, it can also be said that in wood-plastic composite processing technology, in addition to the formulation technology, the mould is the second key technology. In extrusion processing, the special-shaped products or plates squeezed from the mould need to be cooled and shaped. Usually, the training method is divided into dry and wet two kinds, can also have water cooling and air-cooled form. Which form of training to choose depends on the situation of the products it makes. 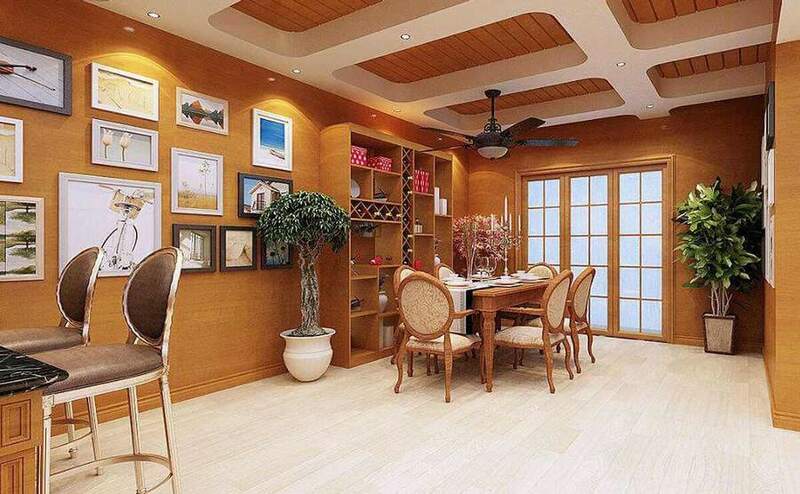 If the content of wood powder is high, in the case of higher than the proportion of plastic, to choose dry-type training and air-cooled form, on the contrary, the choice of wet water. Cold Shaping. However, because wood-plastic technology is a new type of processing and moulding technology, therefore, several forms of stereotypes sometimes need to be interchanged cross-use, which may be flexible to select the situation and their own technology. Trained products (including profiles, plates) generally have to go through a traction device, so that its stable and continuous production, so as to complete the process of all extrusion production. Extrusion Molding Process The process of extrusion moulding by the single screw or twin-screw extruder can continuously squeeze out any wood plastic products that require length. 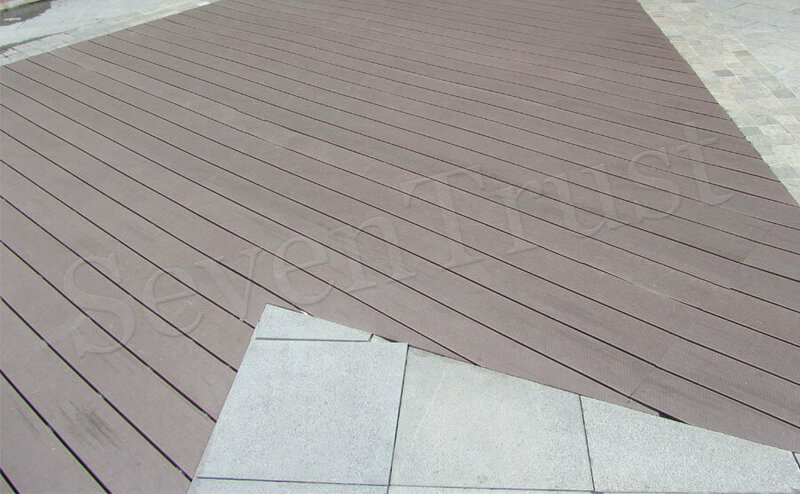 The process can be divided into single-machine extrusion and dual-computer composite extrusion, the purpose of composite extrusion is to squeeze out a layer of pure plastic surface in the appearance of wood plastic products, become can be used in special occasions of wood plastic products (such as in bathrooms, swimming pools and other places to use anti-skid role). 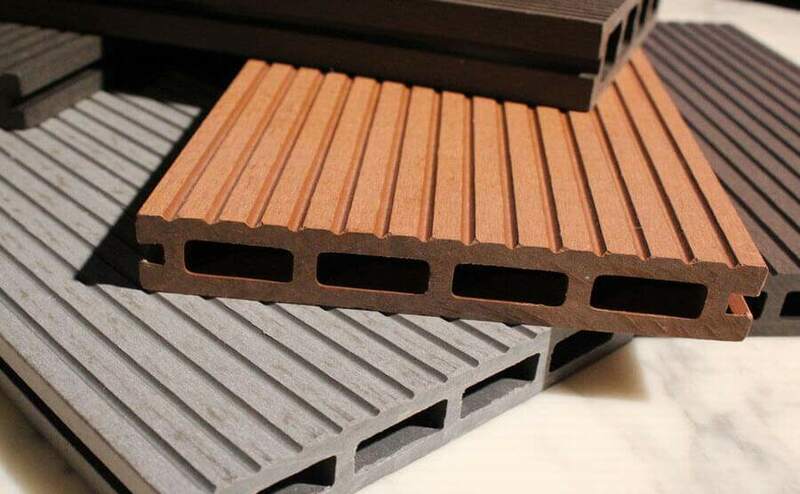 The process can form a certain specification of discontinuous wood plastic products, processing technology similar to the density plate moulding process. Extrusion moulding process is a kind of edge extrusion edge pressing process which is used in the extrusion machine and calendering machine. The process moulding products are mainly plate, plate length to be longer than the length of the hot-pressed plate, and extrusion moulded sheet products Comprehensive performance is better than the extrusion process of plate products.